For enquiries please contact Dr. Thomas Tscheulin (+30 22510 36463, e-mail: t.tscheulin@geo.aegean.gr). 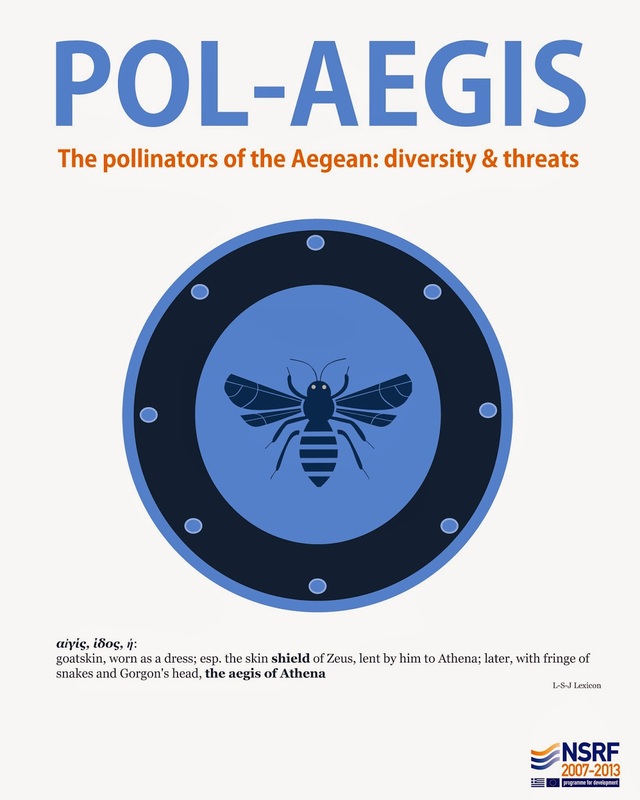 of the project THALIS – University of the Aegean – "The pollinators of the Aegean: Biodiversity and Threats"
University bachelor degree in environmental sciences, biology or geography from Greece or abroad. PhD in ecology, preferably in the area of fire ecology or pollination ecology, from Greece or abroad. Applicants with strong landscape ecology, statistical and/or GIS background will be preferred. Previous experience with Mediterranean ecosystems is an advantage but not a necessity. The successful applicant will analyze data on pollinators and fire ecology (spatially explicit fire history and intensity data from several areas of Greece to the abundance and diversity of pollinators) and write up papers.